Rinse the back of the stained area with cold water. Using liquid detergent, rub into the stain, allow it to sit for 5 minutes then soak with cold water for 10 minutes. Repeat the process until no more stain can be seen. Watch our recommended video here. The coffee/tea/food stains need to be washed as fast as possible after they happen, all so that the compounds do not affect the cloth fast. It’s a good idea to use a laundry stain remover, but depending on the material some vinegar sponging might come in handy. Blood stains need to be acted on immediately, because the more you leave them on your clothes the harder it will be to take them off, so time is indeed off the essence here. The recommended option to deal with blood stains is to create a paste with the help of cold water and salt. You will need to rub the paste onto the stain. The issue here is that this has to be performed at around 10 minutes after the staining occurred. Once that is done, rinse with the help of cold water and, if needed, repeat the process. Oil stains are, at their basics, a similar form of greasy stains, which means that you do need a squirt of dishwashing liquid or maybe even some detergent. You do need to apply this directly on the oil stains as it will help a lot. 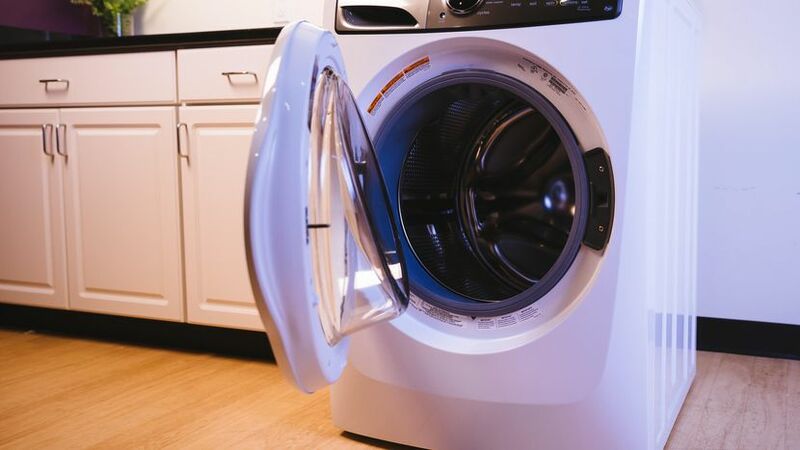 You should also wash on a hot cycle in order for the oil stains to be removed, as this helps especially if these are older than a day or two. Lay the item flat between two paper towels with the stain down, and then move a warm iron over it. Replace the towels often until no more stain comes out, and then sponge it with prewash enzyme stain remover before laundering. You can also try rubbing the spot with non-gel toothpaste. Rub glycerine into the stain with your fingertips and let it sit for a few minutes, rinse with cool water, soak in detergent, wash as normal and hang out dry. Paint stains can be very hard to remove however you need to try and remove them as fast as you can after the incident happens. Use a spoon to remove the excess of paint, and then get a bowl in which to p-lace some hand soap and dish washing detergent. Mix the solution and then rinse the existing paint stains with water, after that you will need to add the detergent into the mix. Run cold water through the back of the stain. Apply in circular motion, the liquid detergent into affected area, followed by mild bleaching agent. If stain remains, soak in warm water for 30 minutes, rinse well. Enzyme left on clothes is still active after domestic cleaning. 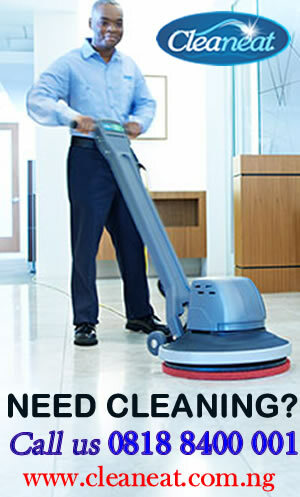 After contact with air over a long period, your clothes develop yellow stains that are very difficult to remove. Best to have your clothes cleaned by professional and store in a vacuum bag. Pen ink can be a problem for clothes, because these pen stains are quite hard to remove. A good idea is to use an alcohol based product in which you need to soak the affected area. You will need to dab towards the pen stains with some absorbent cloth, then just wash them as you normally would. A good product to use here is hairspray, so keep that in mind. 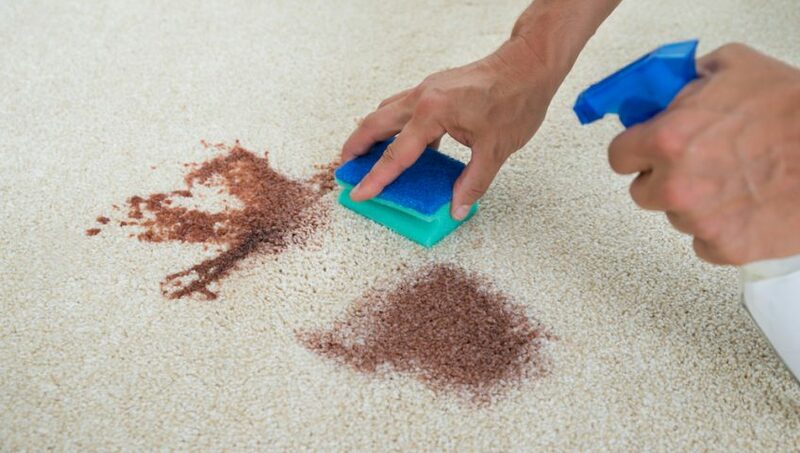 Cover the stain with water, add generous amount of salt into the water. Slowly let the salt dissolve the stains. Then slowly add boiling water onto the stains. If problems still persist, add small amount of vinegar into the water. Mud stains need to be removed when the mud is dried. Yes, if you attempt to remove the mud stains when the mud is fresh, you will just make the stain larger. Brush a little with a small brush and then place a few drops of detergent and liquid dish soap onto the stain, then combine this with hot water. 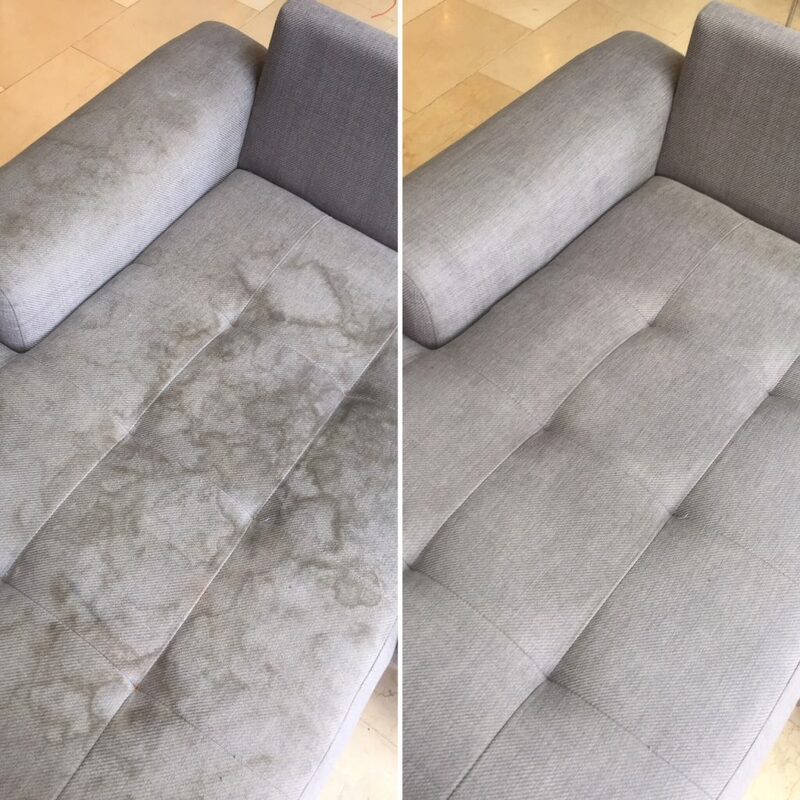 The following is our sample mud stains removal result. As you can see, each type of stain has a specific requirement and you need to be extra careful when removing the stains otherwise you can ruin the cloth. This is why the best option in this regard is to work with a professional stain removal service Lagos such as Cleaneat Laundry, because here you can find the best, highest quality and most professional services and all of them offered at an affordable rate. 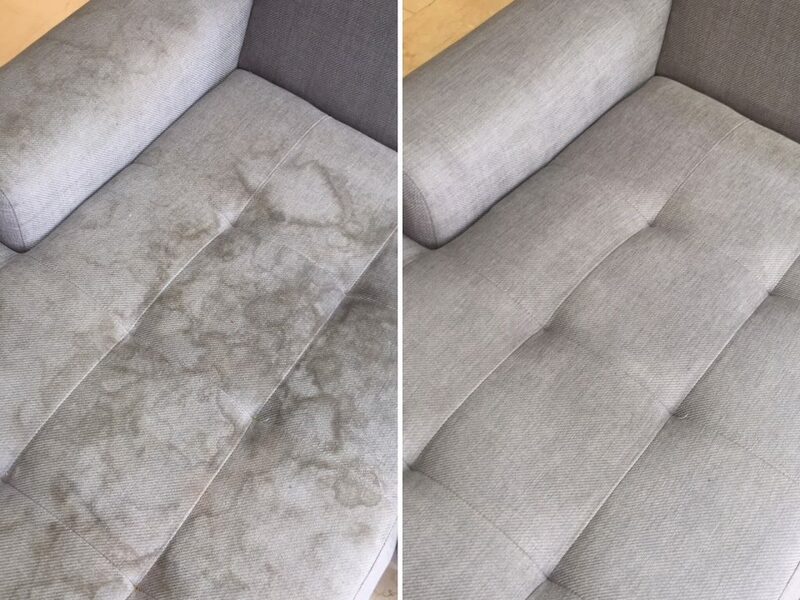 If you want extraordinary results and you don’t want to worry about removing the stains yourself, just call us right now and we will get the job done in no time!